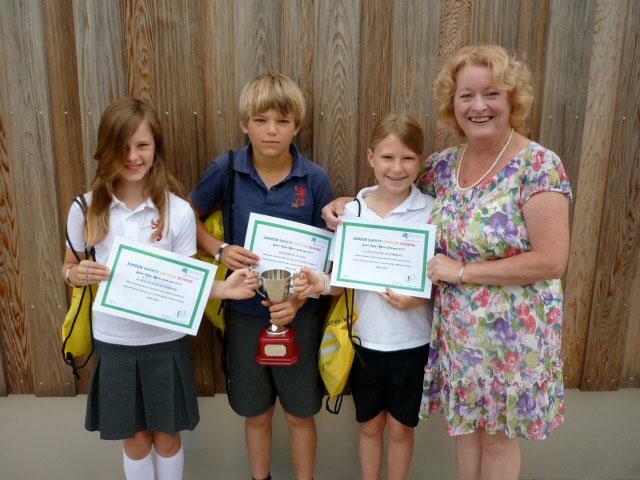 The Y5 Junior Safety Officers (JSOs) have won the JSO of the Year Borough trophy – for all the work they have done this year!! They have had a very busy job writing quizzes, running assemblies, competitions and updating the school website. What a fantastic year they have had. Well done.